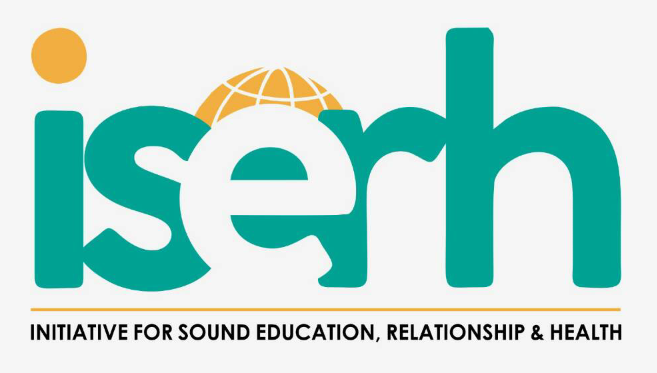 Initiative for Sound Education, Relationship & Health (ISERH) is a Nigerian-based registered nonprofit organization working in the areas of youth education, leadership development, relationship and health issues. 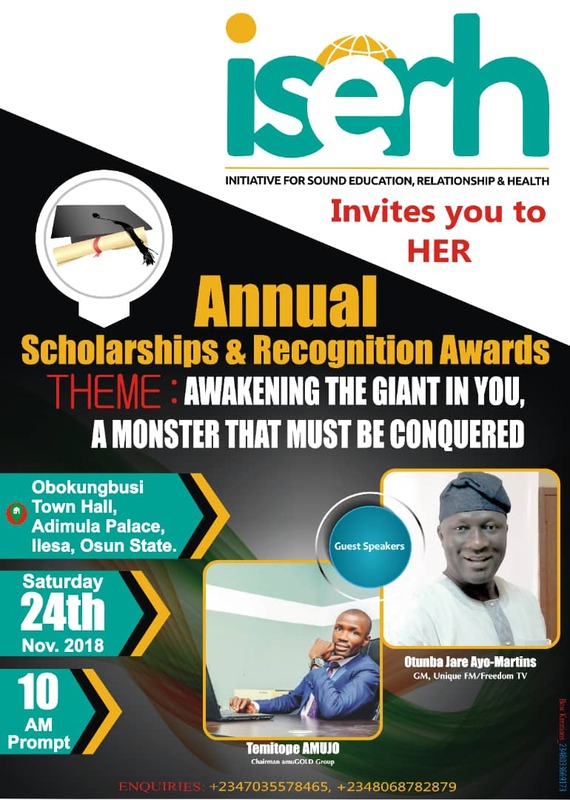 It is registered with the Nigeria Corporate Affairs Commission (CAC) with the registration number CAC/IT/No 78985 and also with the Special Control Unit Against Money Laundering (SCUML) of the Economic and Financial Crime Commission (EFCC) of Nigeria. 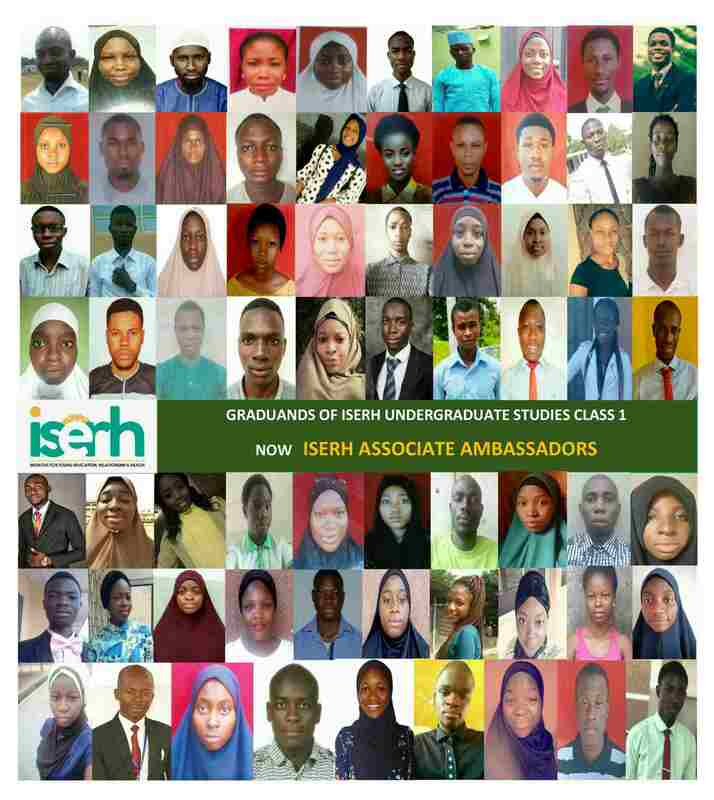 ISERH is a member of Nigeria Network of Nongovernmental Organizations (NNNGOs).